There are now five modes on the Vertebra 2 (more on that later) that have different programs that ripple up and down the 48 electrodes. 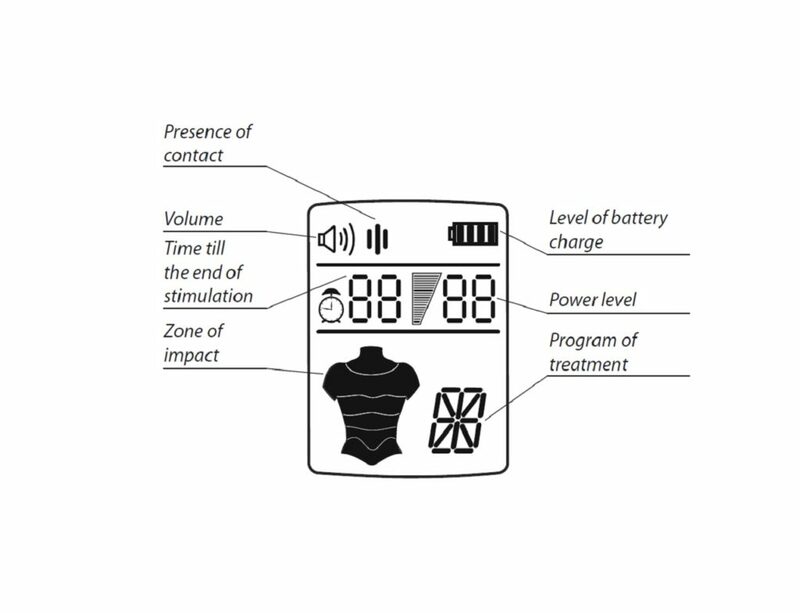 The sequencing of the electrodes is accessed via the hand held control panel so you can select one of the 5 programs and adjust the power levels and positioning. If you dealing with back pain, neck pain, shoulder pain, or any other issues, this Special Report is for you. Drop in your name and email below and I'll send you my Special Vertebra 2 Report. 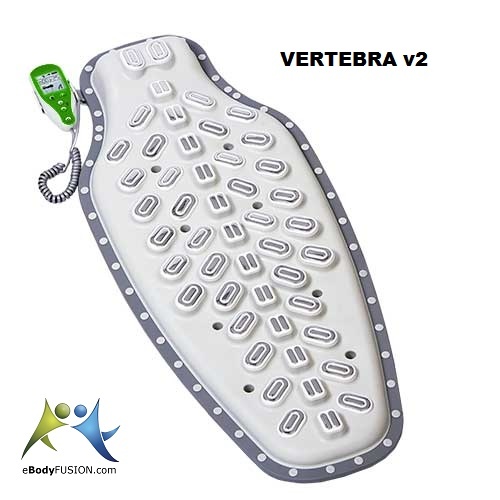 Discover more about the Vertebra 2 and why you must dump the complicated time consuming 3 Pathways ASAP and get the benefits of the Vertebra 2 automation in half the time!